Black singer/songwriter Hattie Noel sang with Count Basie at the Reno Club in Kansas City in 1936. Got a spot on Eddie Cantor's radio show in 1938. Later appeared in films: Kitty Foyle (1940), The Return of Frank James (1940), Irene (1940), Lady For a Night (1941), and King's Row (1942). In the show Try And Get It and shared the bill with Louis Armstrong in 1943. 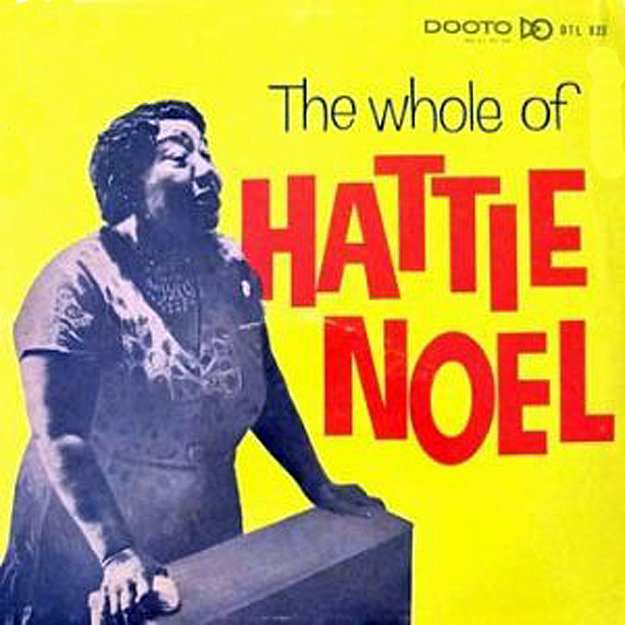 Recorded for MGM in 1948-1949 on sessions supervised by Dootsie Williams, who likely recorded and played piano on the three ultra-rare party records which Hattie Noel recorded for Dootsie William's Blue Records between 1950-1951 which were: Hot Nuts b/w Chattanooga; Blue records 104 (1950), Mama Likes To Take Her Time b/w My Military Man; Blue records 109 (1950) and If I Can't Sell It I'll Keep On Sittin' On It b/w Find Out What They Like And Give It To 'Em; Blue Records 111 (1951). If I Can't Sell It I'll Keep Sittin' On It written by Hattie Noel is a saucy party record about a brown-skinned gal named Amanda Moore with piano accompaniment by Dootsie Williams (founder of Dootone records) with clever song lyrics featuring a couple of levels of funny and insightful meaning. 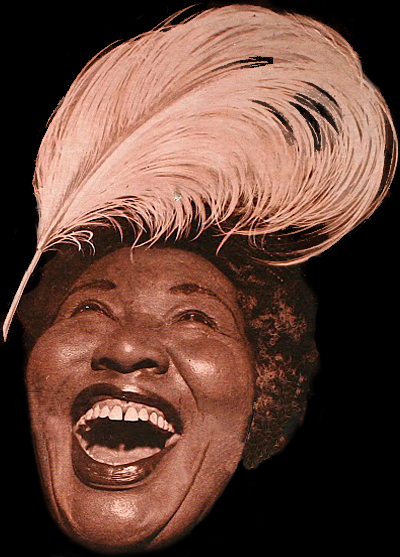 Find Out What They Like And Give It To 'Em was written by Hattie Noel and Dootsie Williams is another extremely risque novelty number, again with excellent piano accompaniment from Dootsie Williams and is about a woman who has finally figured out how to make her man happy. Very rare novelty/party records are on the Dootone subsidiary label Blue Records. 0 comments on "Hattie Noel - Whole Of Hattie Noel 1961"